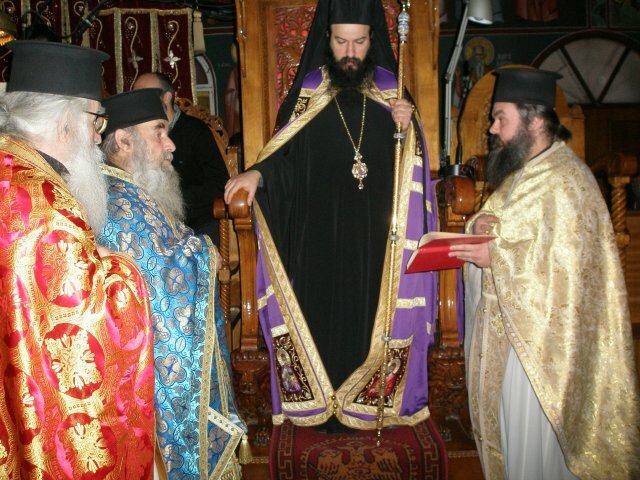 According the the website of the Metropolis of Portland, Metropolitan Moses of Portland and Bishop Sergios of Loch Lomond have officially declared their petition to the Genuine Orthodox Church under Archbishop Kallinikos of Athens. 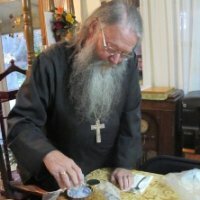 According to an article written by Metropolitan Moses, “For this reason Bishop Sergios and I have now sent a petition to the Holy Synod of Archbishop Kallinikos I of Athens, dated March 27/ April 9, 2011, asking to be accepted as bishops of the Church of the Genuine Orthodox Christians in North America. I emphasize that this is our first and only petition to the G.O.C. 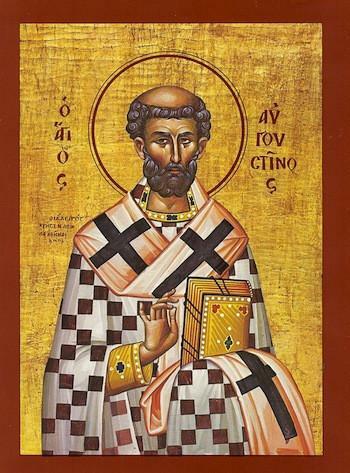 asking to be received into their Holy Synod.” Reasons cited include the inconsistency of recognition of the GOC without petitioning obedience as well as a division in the thinking of the HOCNA hierarchy. The Metropolis’ petition, if it is not followed up by further petitions or attempts to replace the departing Bishopsfrom the three other Bishops in Toronto and Boston, would leave the HOCNA with three Bishops. No official statement from Boston has been released on their website.